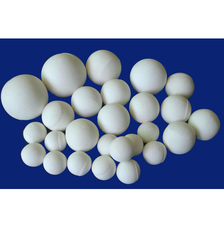 We are engaged in the supplying and Manufacturing of Ceramic Grinding Media Balls are manufactured using high-grade raw materials. Ceramic balls and mill linings are suitable for those applications in which a high efficiency of milling is required, as well as a low abrasion of the grinding media. In a lot of processes iron-free grinding by using ceramics is a very important necessity. This avoids unwanted impurities within the material to be ground. We are offering Ceramic Grinding Balls to our client. 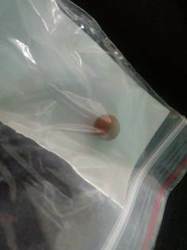 Extra High Strength Ceramic Balls for Superior grinding and high Durability for extra long life.